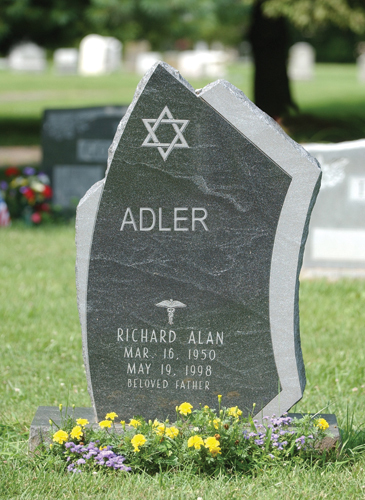 Thanks to advancements in computer aided design (CAD) software and the skills of our granite craftspeople, Weaver Memorials is able to offer completely customizable headstones, monuments, and memorials for your loved ones. We go well beyond choosing a design from a catalog and adding your name to it. Our memorial counselors walk each client through a multi-step process to create a personalized, lasting tribute. 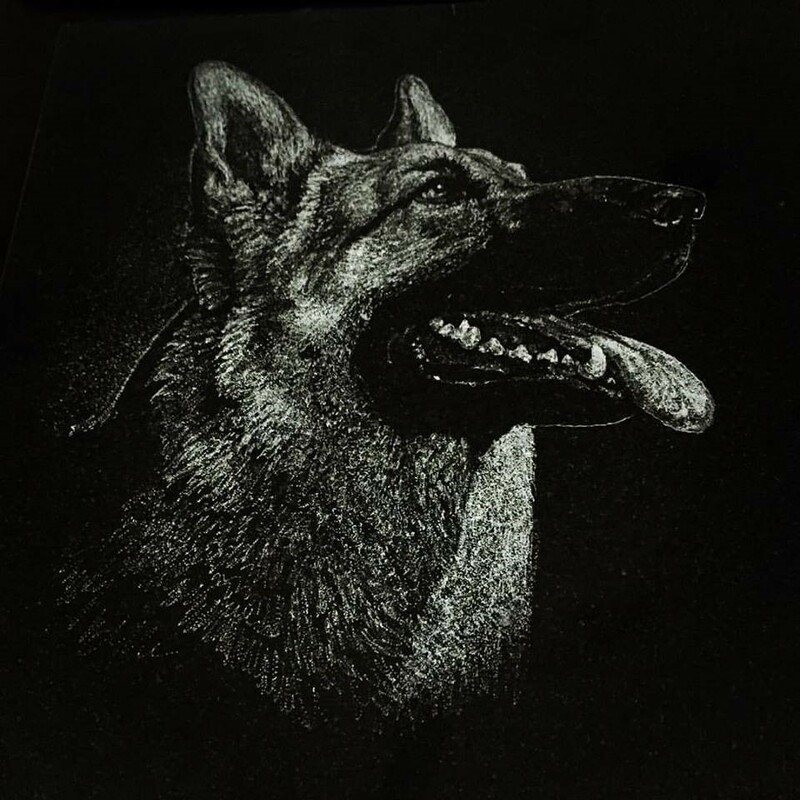 This includes identifying shapes and styles that you like, selecting the right color of Rock of Ages granite, and designing custom decorative elements for the stone. 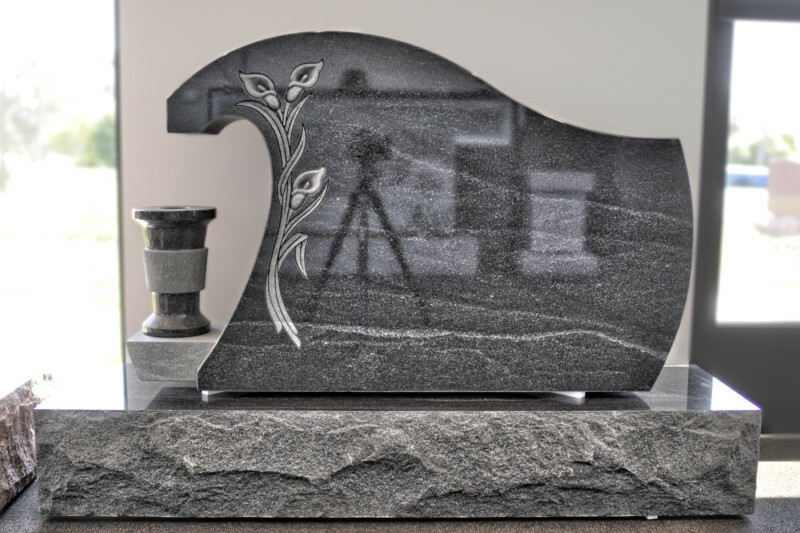 Religious symbols, service medallions, photo-realistic renderings, and entire landscape scenes can be reproduced on the granite to create a unique, one-of-a-kind piece. Once design is complete, all the work is done by our staff at our New Holland production facility. 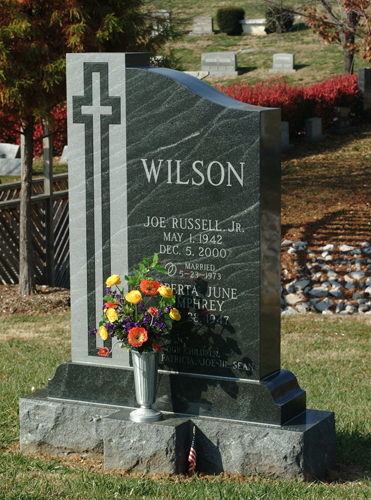 Gone are the days of the traditional curved or rectangle headstone shape. 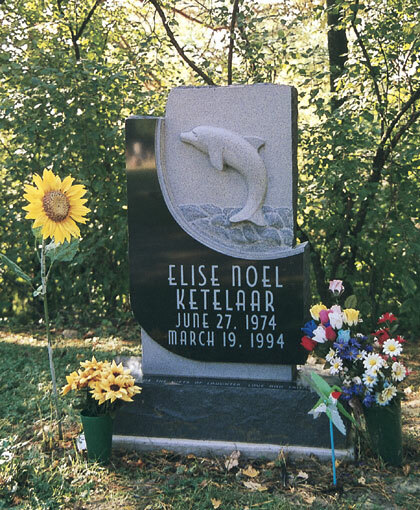 Memorials can be designed with unique shapes to stand out among the rest. 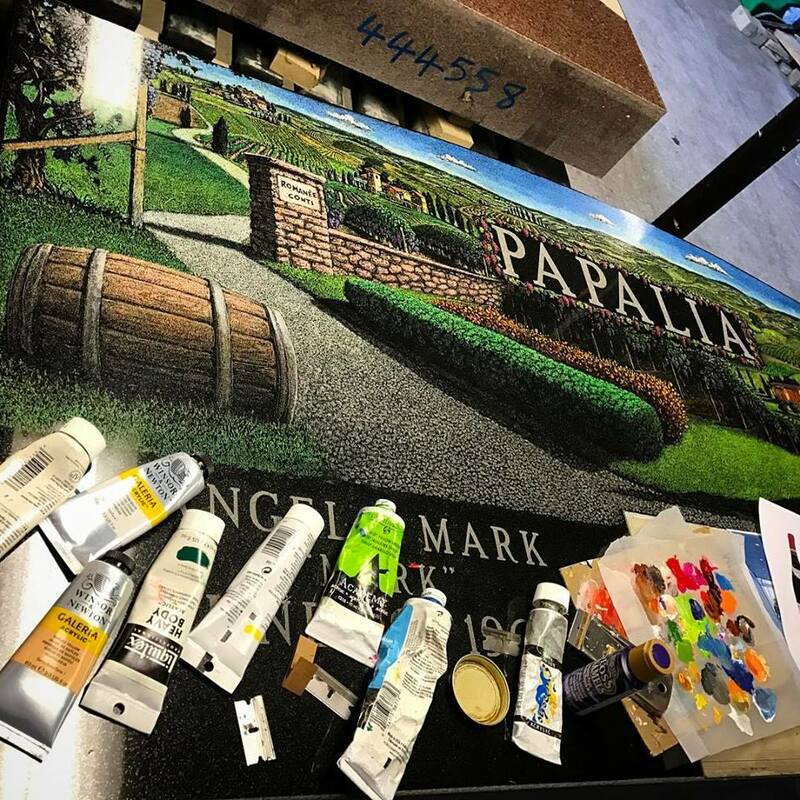 Our team of designers and artists can depict landscapes and scenery to create a visually-stunning memorial. 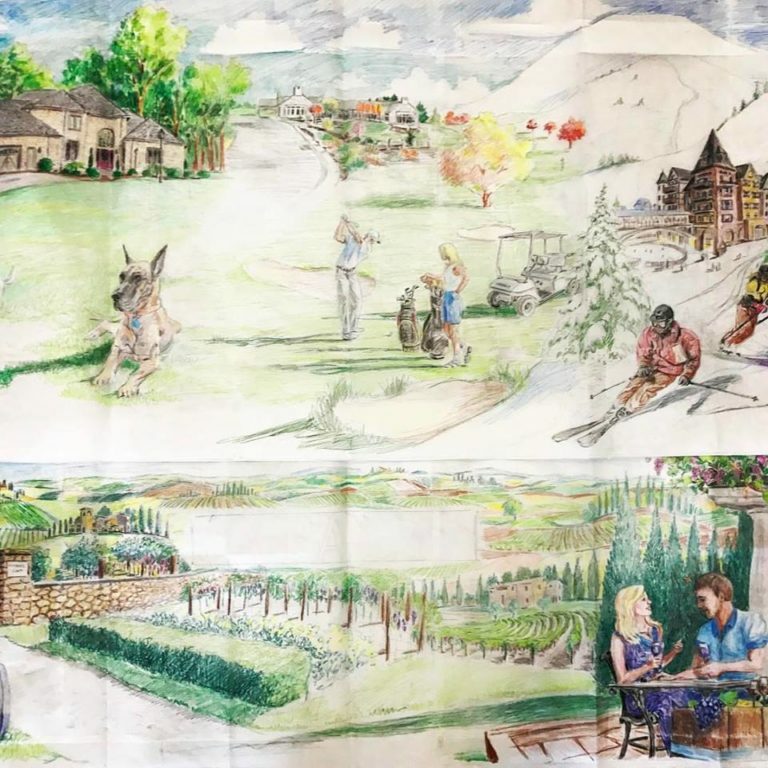 This sketch was done to combine the loved one’s favorite pastimes. 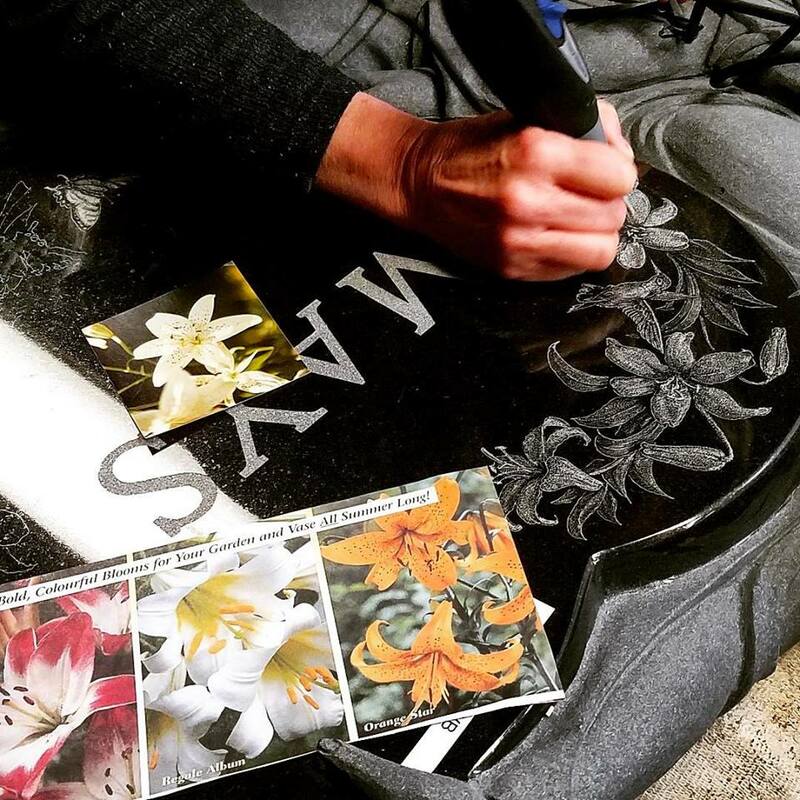 Our skilled team meticulously handcrafts each granite monument to capture the desired appearance. 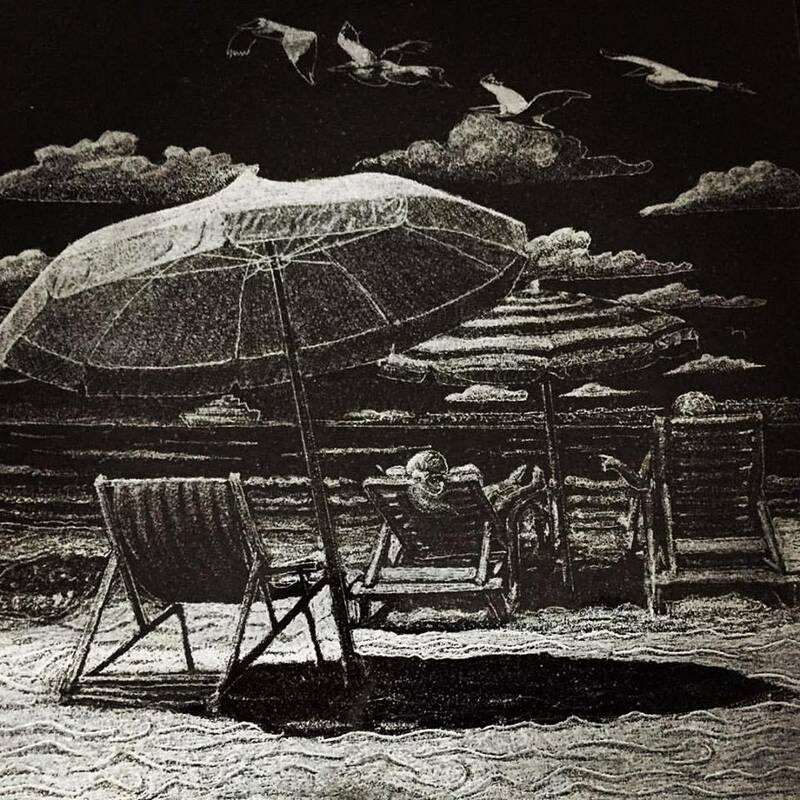 Using CAD drawings, photos, and their own innate abilities, these artists can add the minute details that make each piece truly unique. 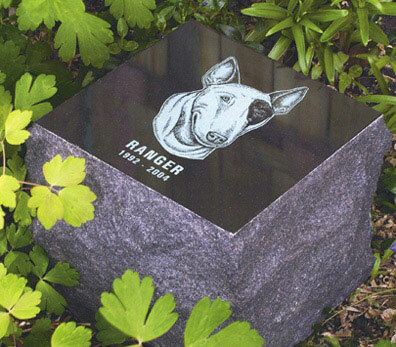 Custom memorials can also be crafted for your four-legged family members. 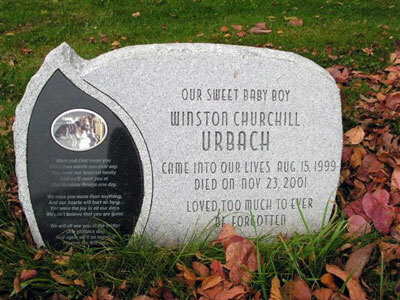 Bring in a photo of your pet and our team can craft a customized pet monument for a lasting tribute.